Panama Esmeralda Geisha is one of the world’s sought-after coffees as some are sold only through a privately held, international auction for roasters. Each year for the past several years, Hacienda Esmeralda has held a private auction of their prized Geisha varietal. In 2017, a new world price record was set for a natural process lot attaining $601 (₱33,656) per pound. 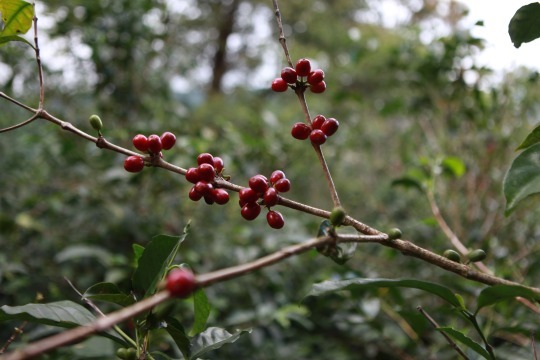 Hacienda La Esmeralda is renowned the world over as the number 1 producer of Geisha coffee. Its coffees are grown in perfect microclimates, tended and harvested with utmost care, and processed with precision to arrive in your cup bursting with Esmeralda’s signature aroma.